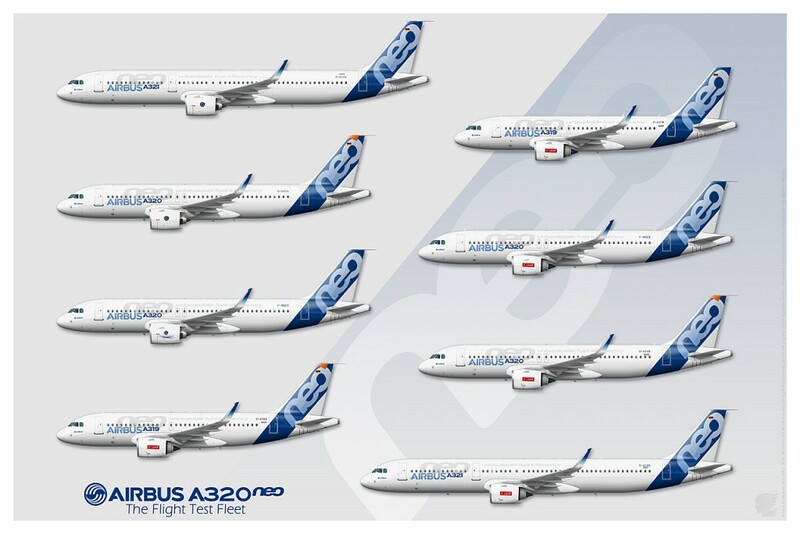 The Airbus A320 & A321, in its Sharklet and neo version. Real and fictitious liveries. Digital creations from the tablet. 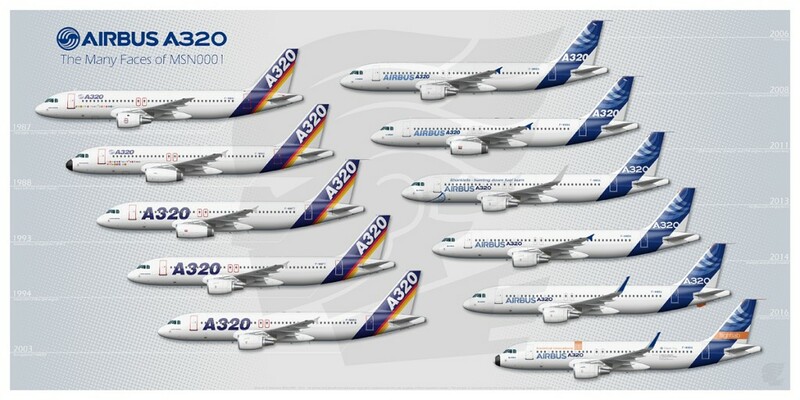 Profile illustrations of the new Airbus A350.